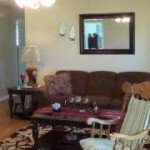 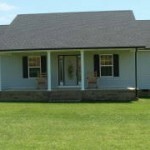 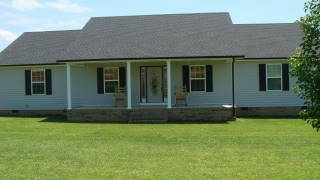 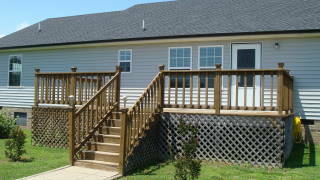 This home built in 2009 has 2048 Sq Ft and is move-in ready. 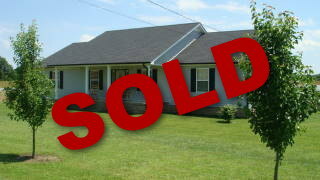 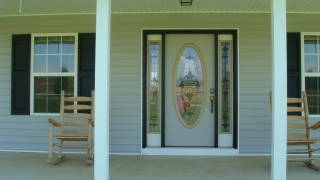 Has a rocking chair front porch with a beautiful yard and trees. 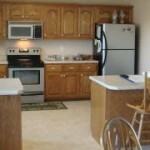 The kitchen has custom built oak cabinets, stainless appliances with combination dining room, vinyl floor, and large utility room. 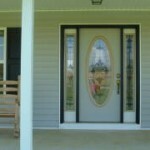 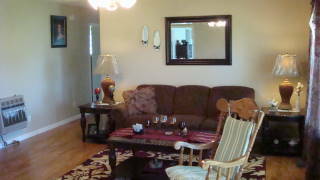 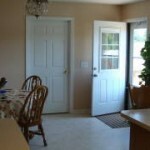 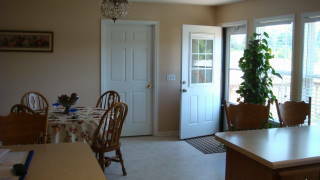 The living room has beautiful front door with laminate flooring. 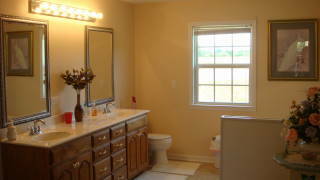 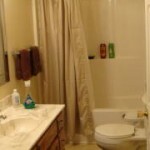 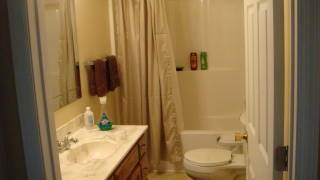 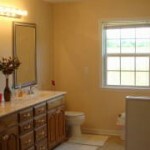 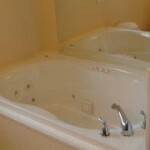 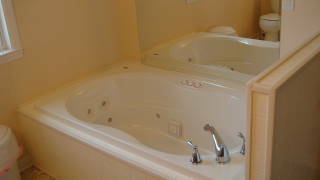 The master bedroom and bathroom has double vanity and Jacuzzi tub and walk in shower with vinyl floor. 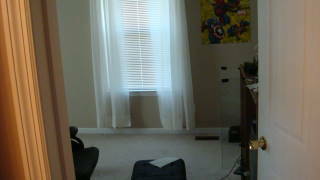 All bedrooms are carpeted. 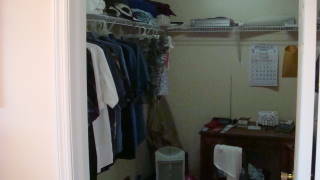 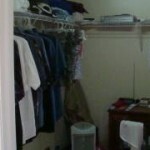 Each bedroom has a large walk in closet. 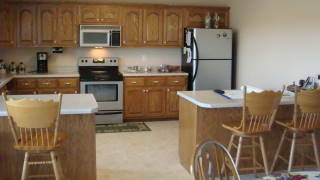 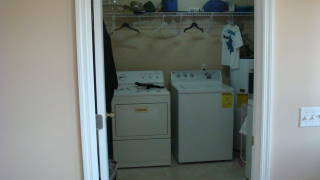 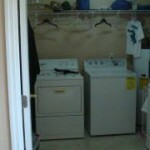 This home has all new stainless appliances: dishwasher, stove, refrigerator, and microwave, which will stay with home. 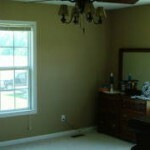 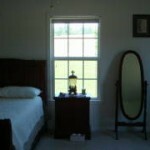 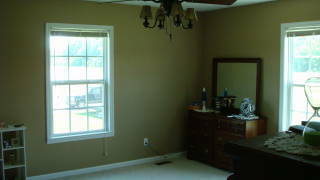 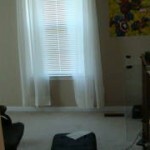 Blinds will stay that are on beautiful double pane windows. 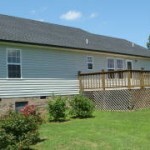 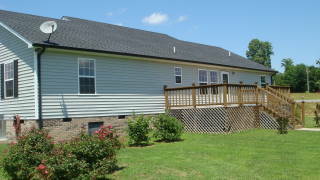 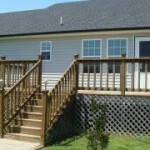 In the rear of the home is a nice 12 by 24 deck; front porch is 8 by 28. 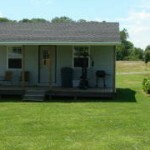 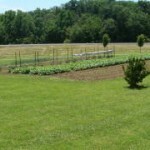 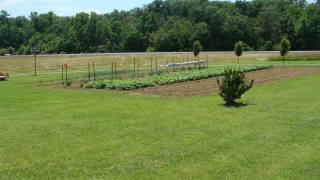 This home has a beautiful yard with garden spot. 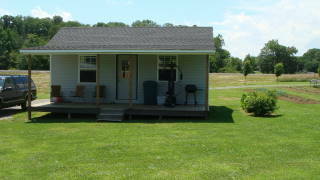 There’s a 20 by 20 enclosed garage with electricity. 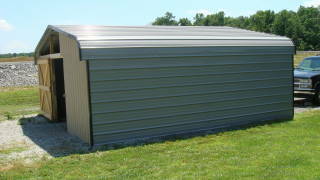 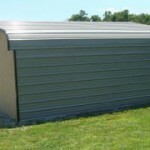 Storage building is 12 by 24. 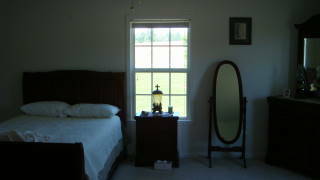 Master Bedroom: 20 by 16 with 10 by 16 Bathroom and 8 by 10 walk in closet.